I have a seven-year experience in English-Arabic translation and proofreading. I have been translating in many fields, particularly legal, financial, marketing, technical, medical, and website content. I am a native Arabic speaker, with complete command of the Arabic language. I am also a scientific researcher and writer, with accurate English language; spelling, punctuation, grammar and word choice. You certainly need a reliable, experienced, and accurate person for your work. My goal with every job is to take care of every detail and to deliver a high quality outcome. You can completely count on me to get your job perfectly done. I am a professional and experienced translator. I can guarantee accuracy, availability, professional attitude, and commitment to deadlines. I will make sure your text is 100% error-free. 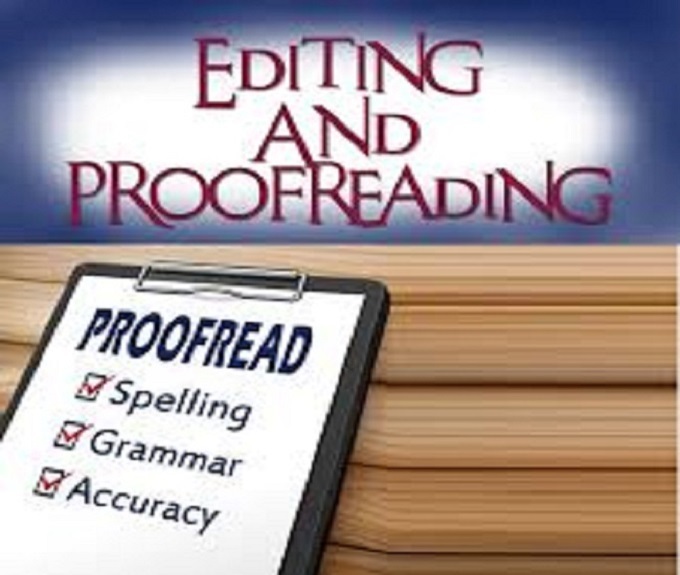 I will check and correct any spelling, grammar, or punctuation mistakes. I will also make sure you have a proper and meaningful English-Arabic translations. 1- Nature of the text (e.g legal/medical...) and total word count. Language has always been my passion. I have a seven-year experience in English-Arabic translation. I have been translating in many fields, particularly legal, technical, medical, and...Read moreLanguage has always been my passion. I have a seven-year experience in English-Arabic translation. I have been translating in many fields, particularly legal, technical, medical, and website content.